Welcome back friends! Thanks so much for all the positive feedback on the renter friendly, faux fireplace I helped my buddy Kinda build. You guys know how to make a girl feel special. Make sure to check out Part One: Hearth and Part Two: Fireplace to get caught up to this point in the build. 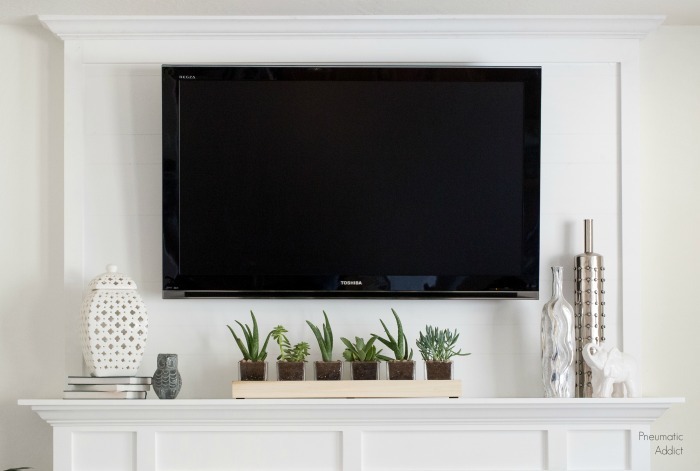 Today I'll show you how I tackled the over-mantle, or decorative part above the fireplace. 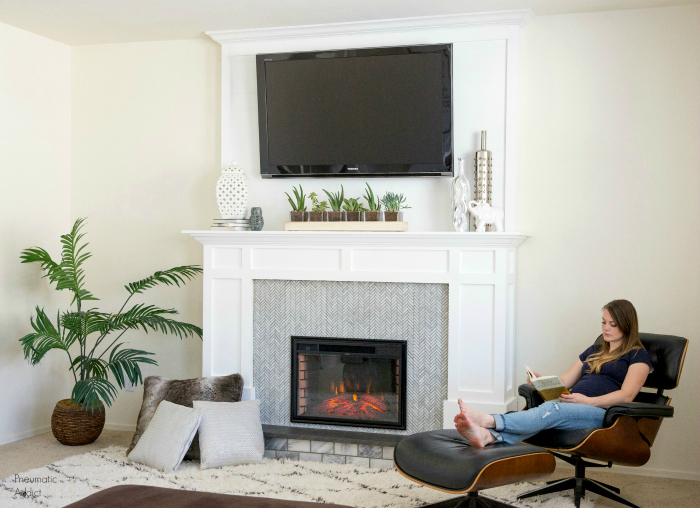 When Kindra first pitched the idea of a movable fireplace I knew the biggest obstacle was the overmantle and TV mount. How would I make it removable? Will it cause damage to the wall? Most importantly, how could I make something, not permanently attached to the wall, sturdy enough to support a heavy television? 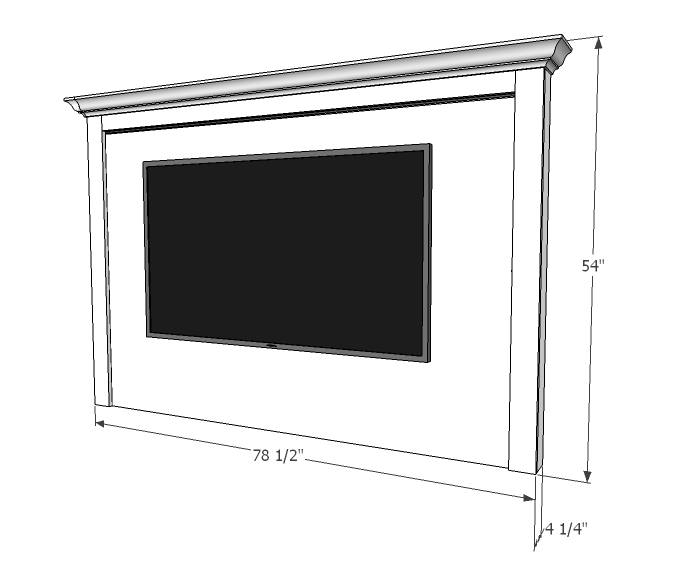 The design I came up with will accommodate a tilting or swiveling television mount with a large flat screen TV. (8) 2 x 4 x 96"
(3) 1 x 3 x 96"
(1) 4' x 8' faux wood paneling or beadboard. (2) 2 x 4 @ 50-1/2"
(6) 2 x 4 @ 73-1/2"
(2) 2 x 4 @ 13-1/2"
(2) 1 x 4 @ 50-1/2"
(2) 1 x 3 @ 50-1/2"
(1) 1 x 3 @ 73-1/2"
(1) faux wood paneling @ 48" x 73-1/2"
1. 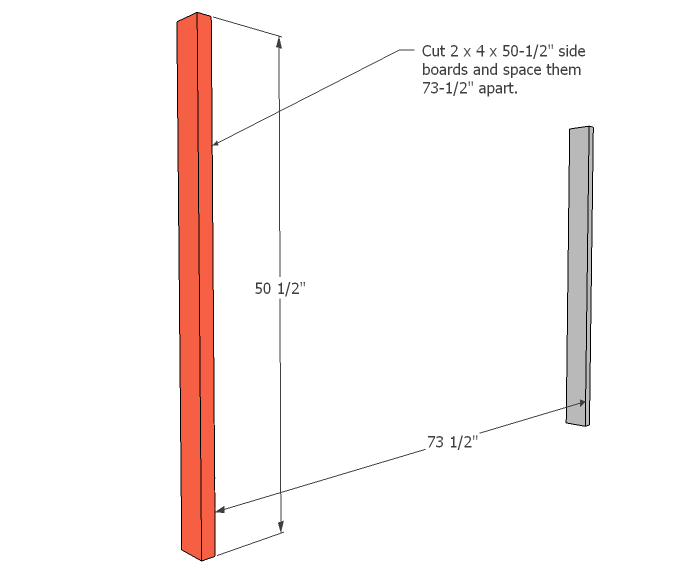 Cut two, 2 x 4 x 50-1/2" side boards and space them 73-1/2" apart. 2. Attach front supports, connecting vertical sides together. Align one support flush with the top and one flush with the bottom. Secure using glue and 2-1/2" screws through pocket holes. 3. 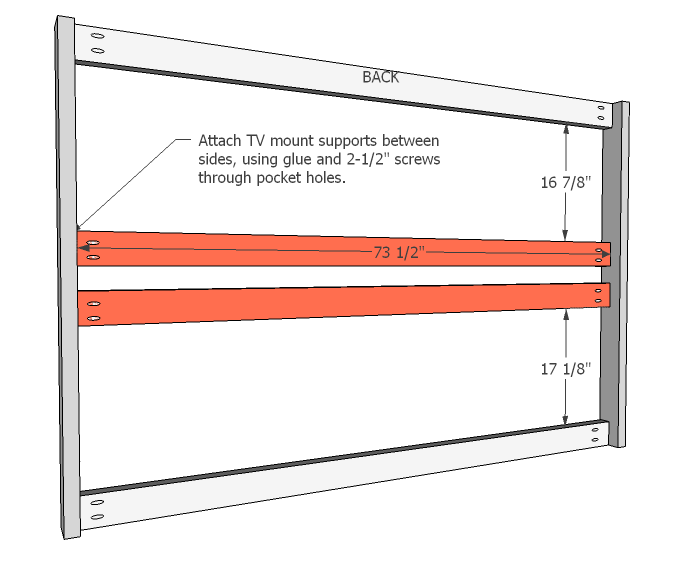 Measure your flat screen TV mount to determine how far apart the 2 x 4 supports need to be. 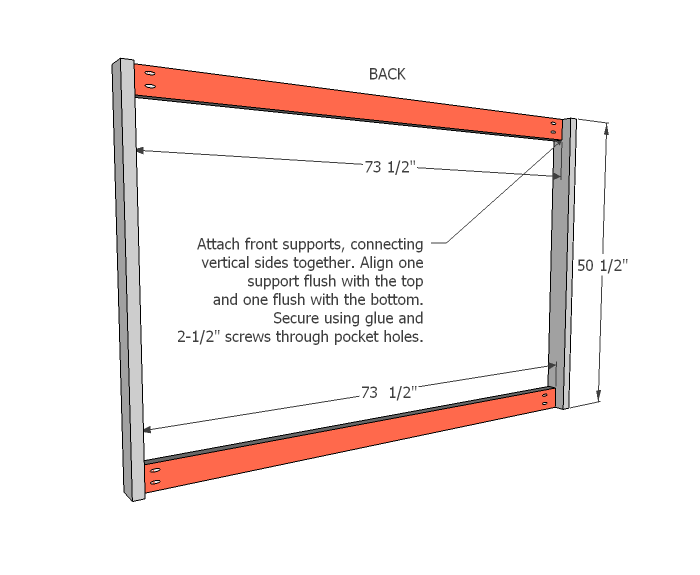 Attach TV mount supports between sides, using glue and 2-1/2" screws through pocket holes. 4. 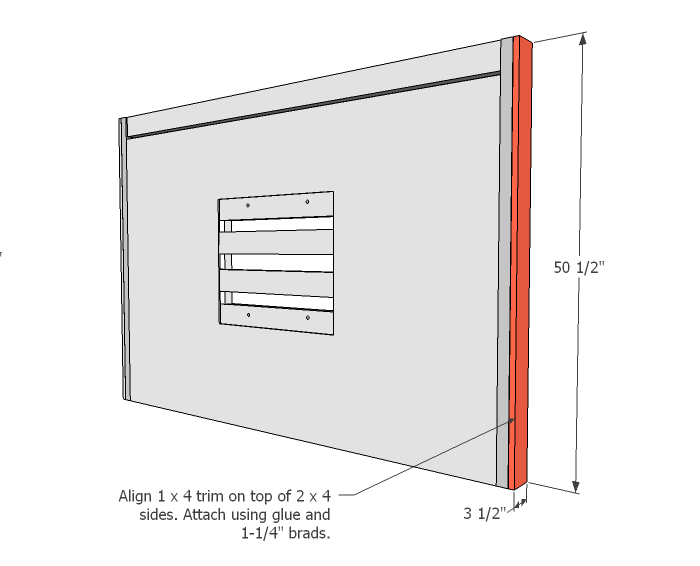 Attach back support boards to sides using glue and 2-1/2" screws through pocket holes. Space 14-7/8" from top or bottom ends. 5. 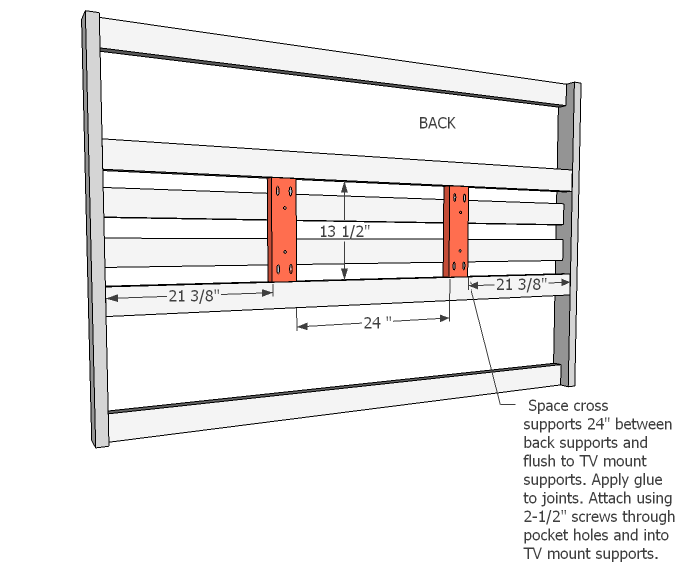 Space cross supports 24" between back supports and flush to TV mount supports. 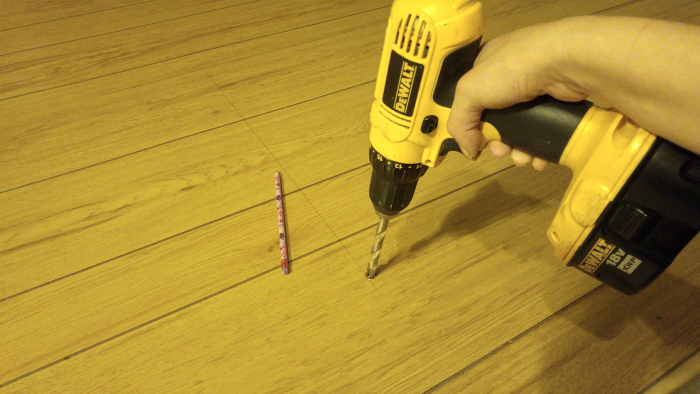 Apply glue to joints. Attach using 2-1/2" screws through pocket holes and into TV mount supports. The vertical pieces will 1/2" deeper set than the back supports. 6. 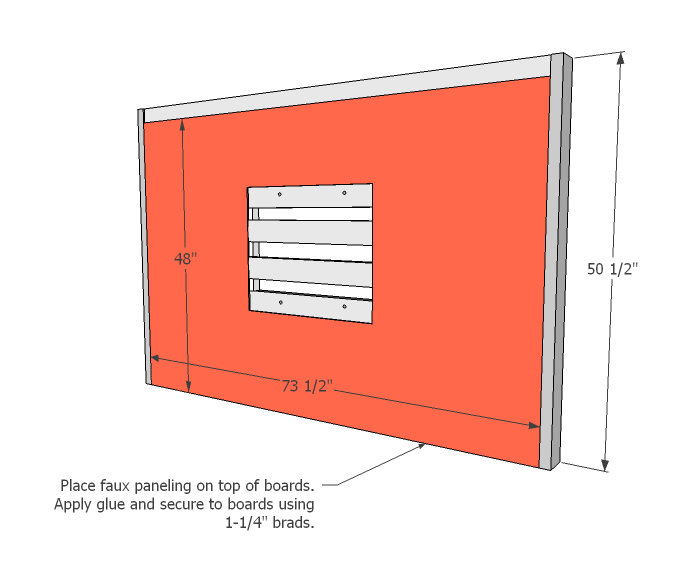 Determine the size and location of the front plywood panel opening and mark the rectangular space. Drill a 3/8" pilot hole in each corner of the rectangle. 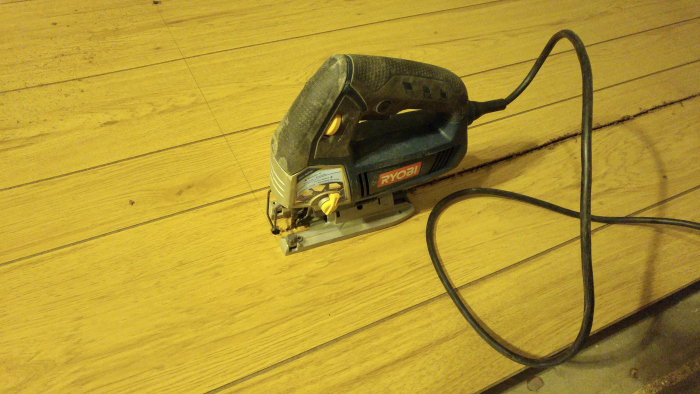 Cut opening using a jigsaw. 7. Place faux paneling on top of boards. Apply glue and secure to boards using 1-1/4" brads. 8. Align 1 x 4 trim on top of 2 x 4 sides. Attach using glue and 1-1/4" brads. 9. Place 1 x 3 face trim on the front side of the overmantle. Align the edges. Secure with glue and 1-1/4" brads. 10. At this point the basic overmantle is built. Fill holes with wood filler and apply caulk to all seams. Sand smooth once dry. This would be the point when you would want to paint. 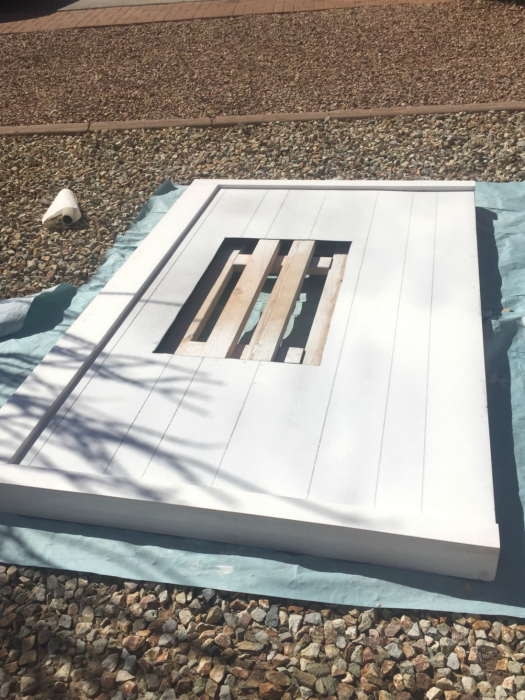 Once the paint is dry, you can place the overmantle on top of the fireplace and hearth. 11. Locate the studs on the wall. 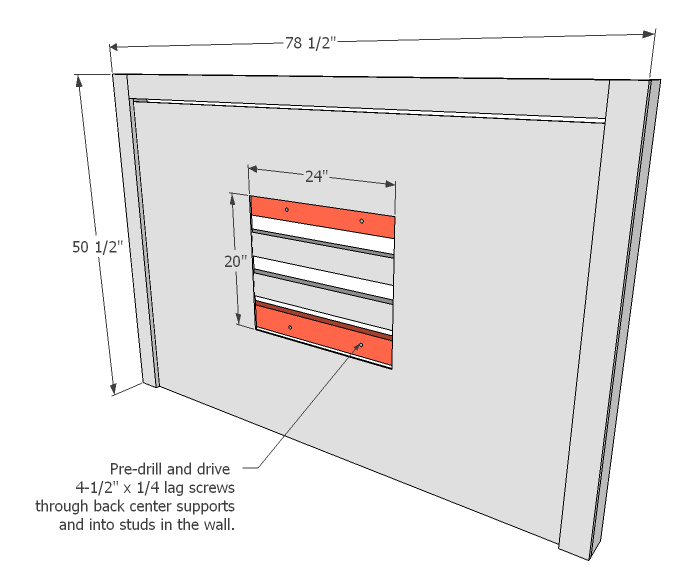 Pre-drill and drive 4-1/2" x 1/4 lag screws through back center supports and into studs in the wall. 12. There is an intentional gap between the top of the overmantle and the ceiling. Not all 9' walls are the same height and ceilings are often crooked. Don't worry, the crown moulding will cover the opening and make it look built-in. 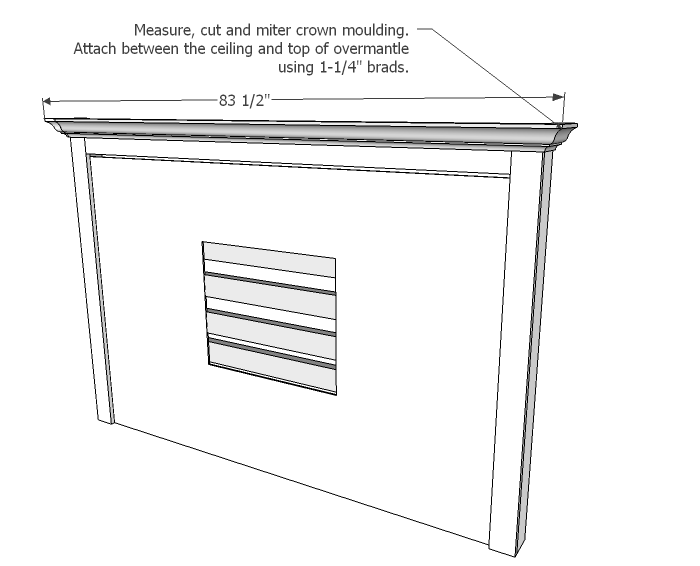 Measure, cut and miter crown moulding. 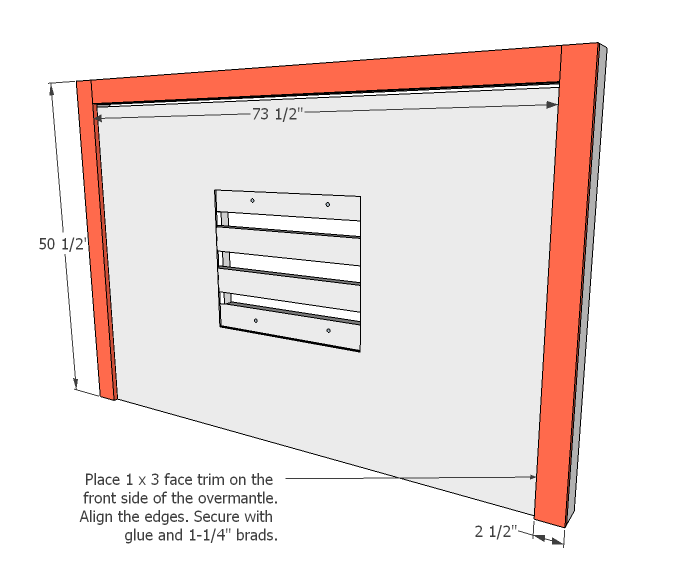 Attach between the ceiling and top of overmantle using 1-1/4" brads. If you want the overmantle to be portable, make sure not to drive nails into the ceiling. Nail the bottom of the crown onto the trim and nail the corners together. Apply a bead of caulk along to ceiling line. 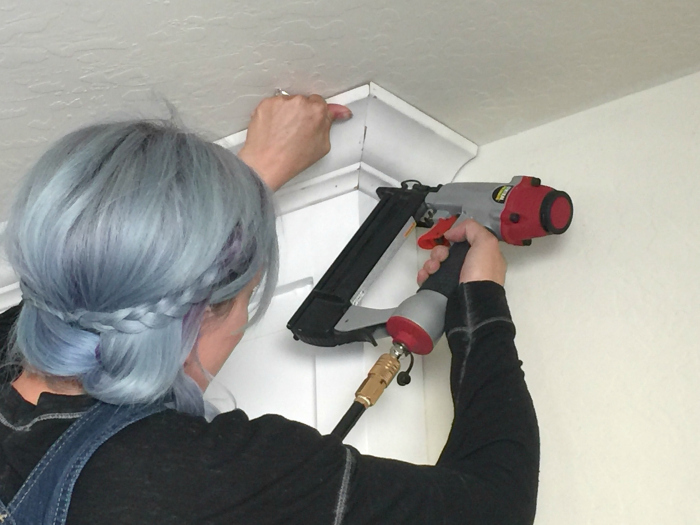 When its time to move, just use a utility knife to cut the caulk and the overmantle should come free. 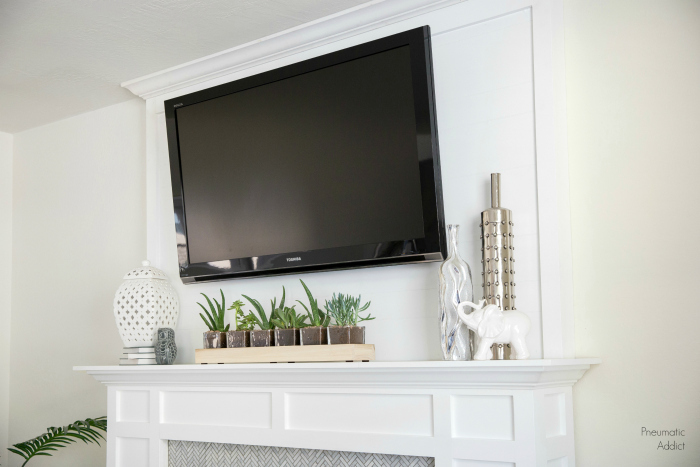 Attach the TV mount and hang the TV. That's it! We drilled a 1-3/8" hole through the top of the fireplace so we could run the cords down the back, behind the firebox. I believe Kindra's TV is a 55" and not the lightest. 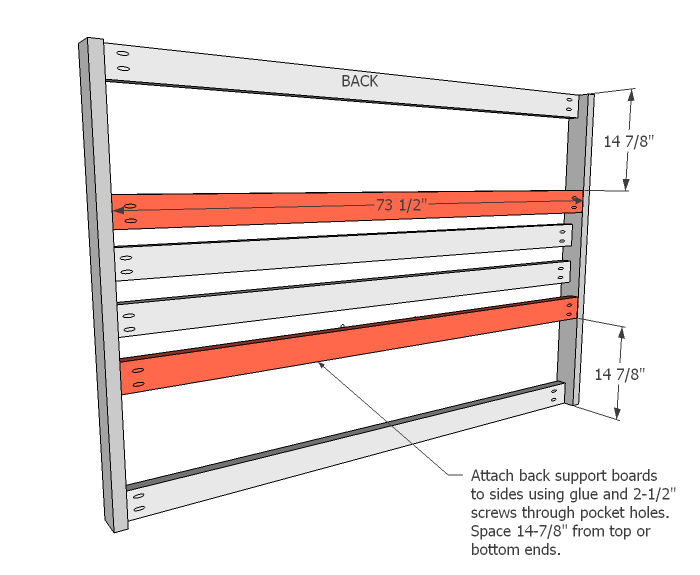 The overmantle and sub-frame hold it's weight with no problem. Make sure to check out the first two parts of the series to get the full building plans. Are you ready to get building? Pin the image below to save the idea for later. This is gorgeous! And I love the ceramic elephant and the vases! Where are they from? Lovely! Exactly what I'm looking for! Do you have a rough cost on building it? Hi, where did you hide your cable box? Where did you get that planter box and faux plants?